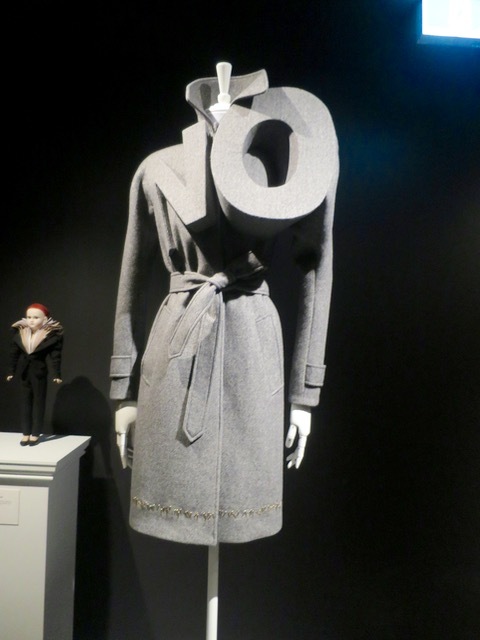 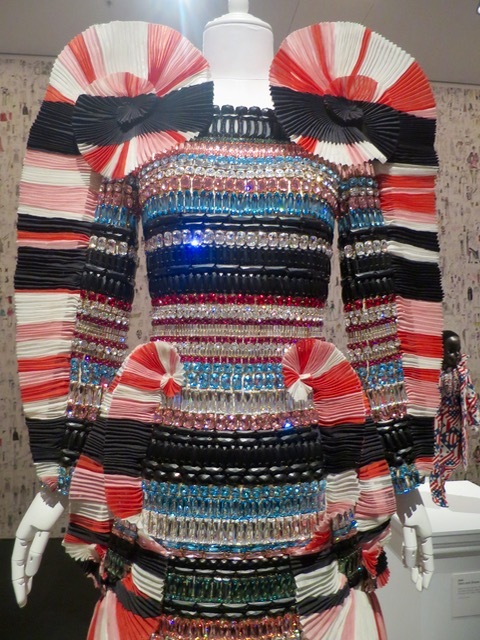 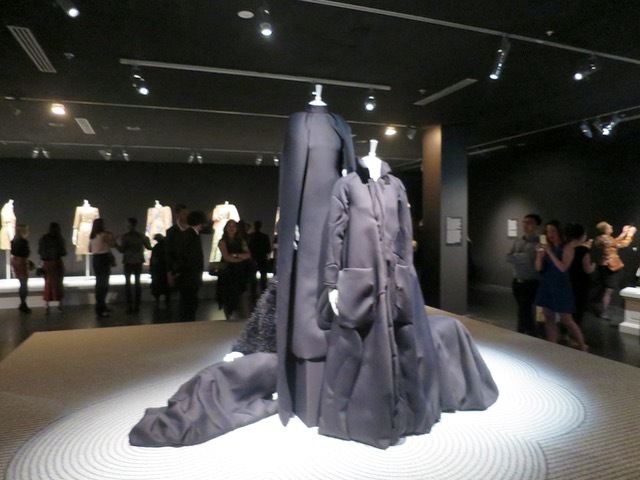 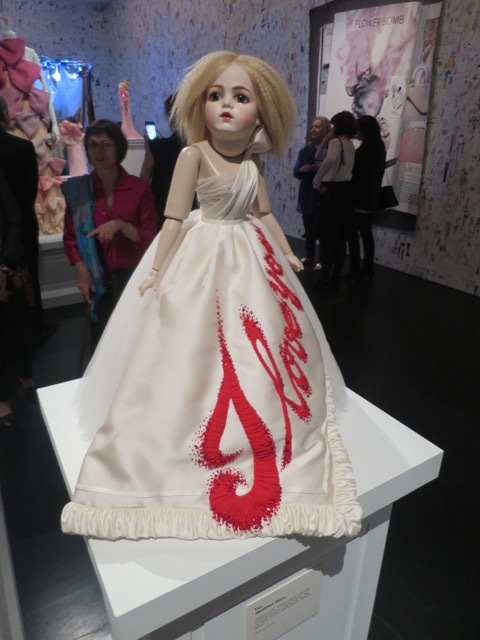 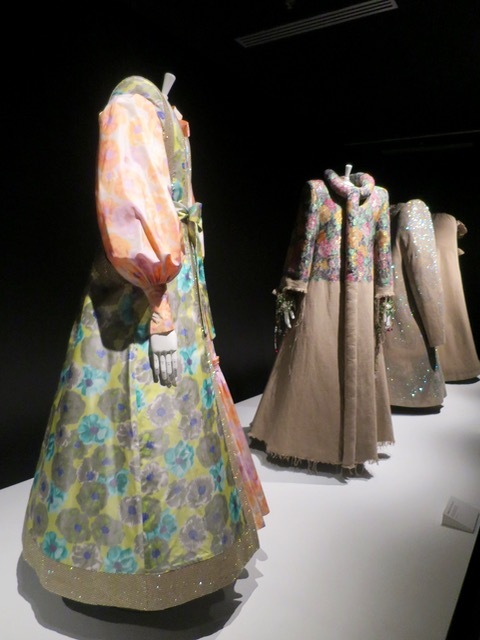 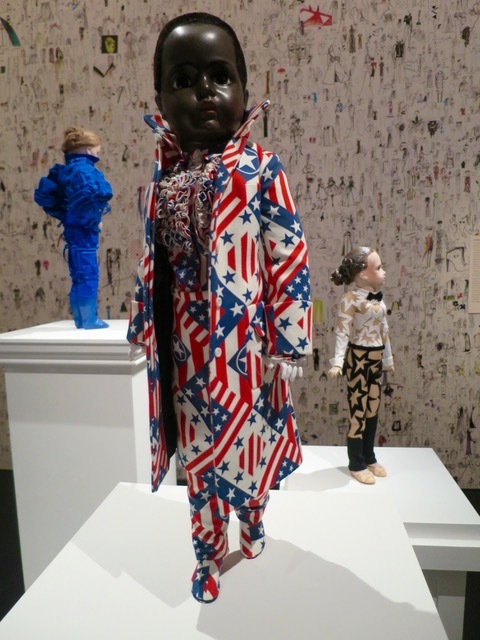 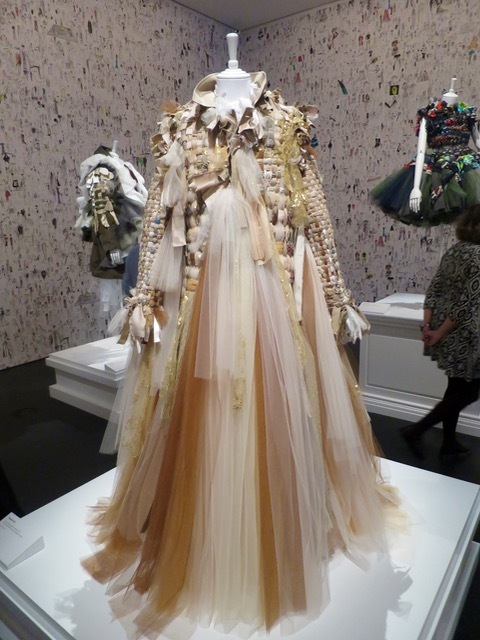 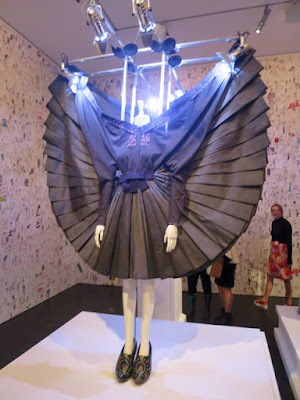 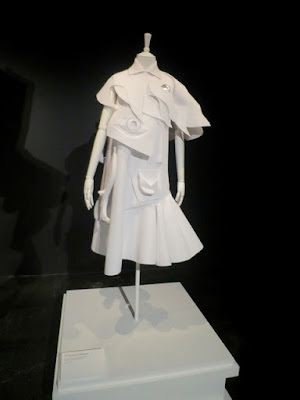 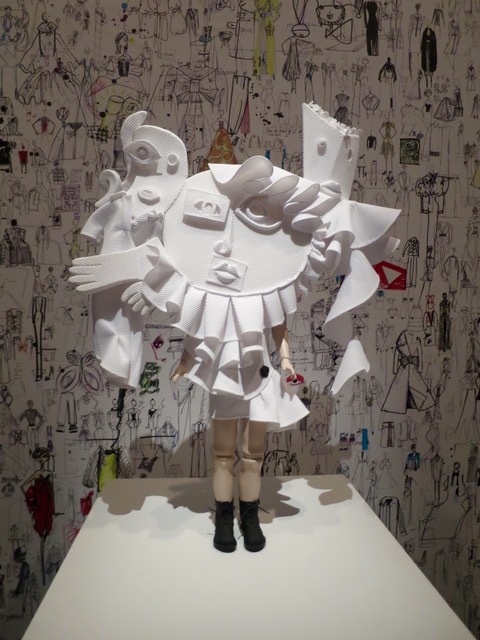 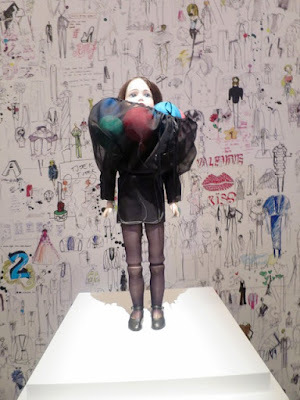 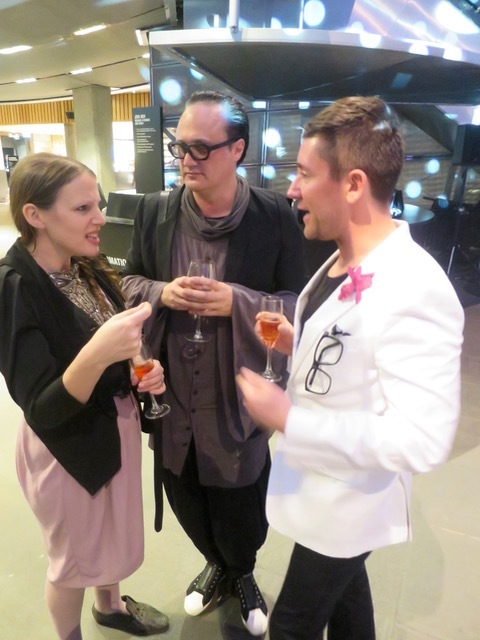 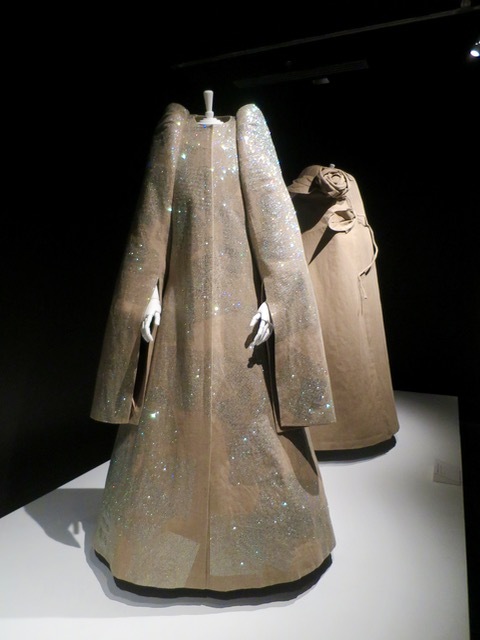 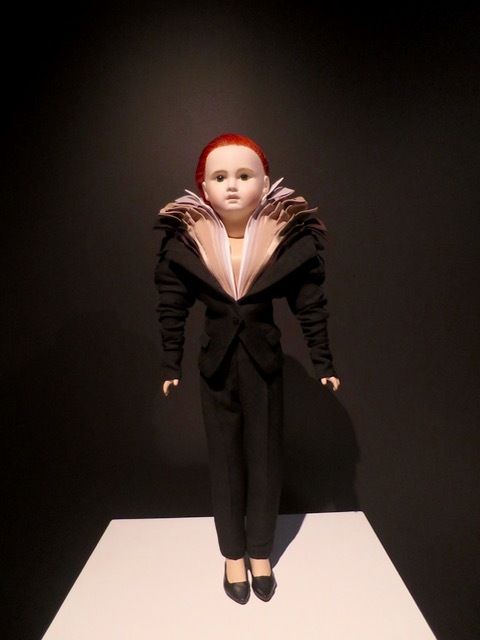 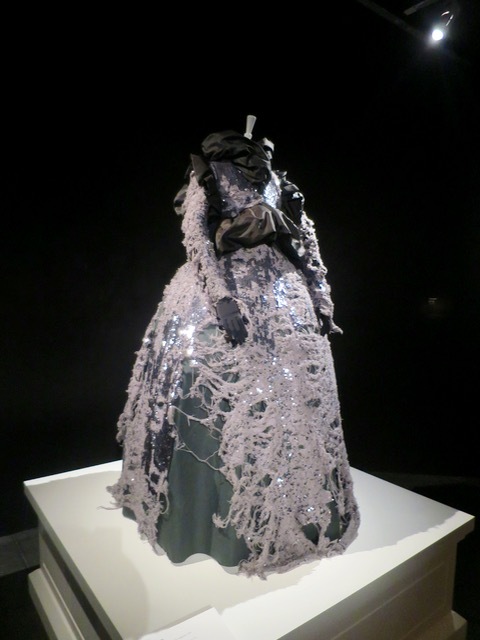 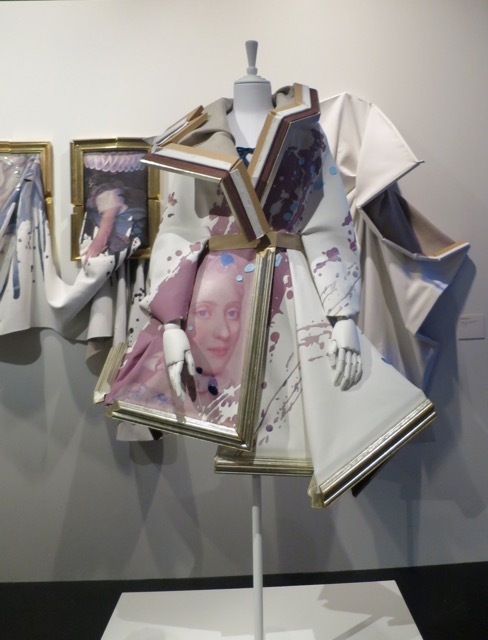 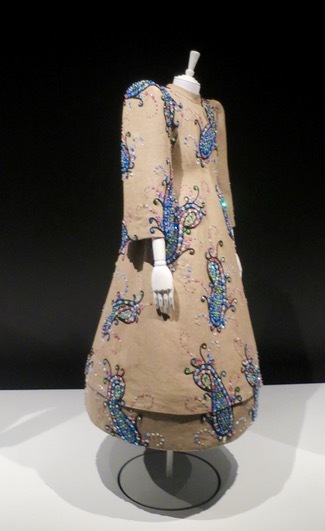 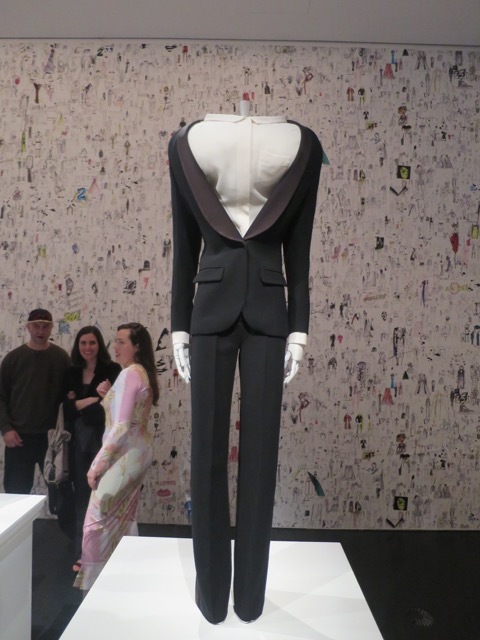 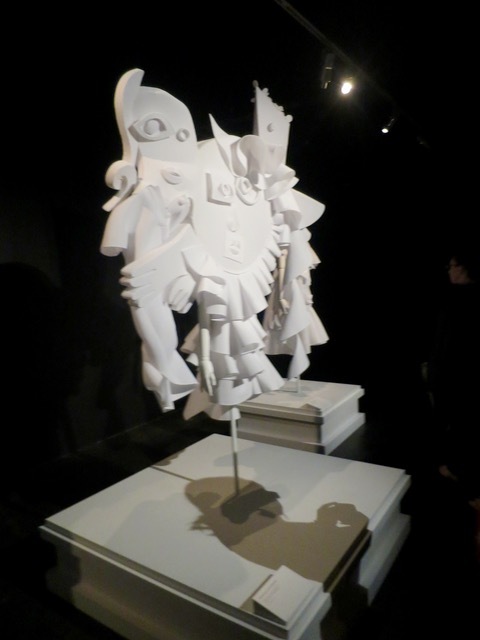 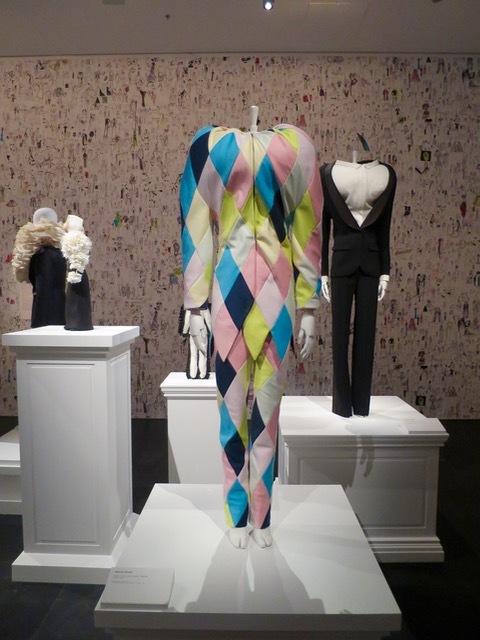 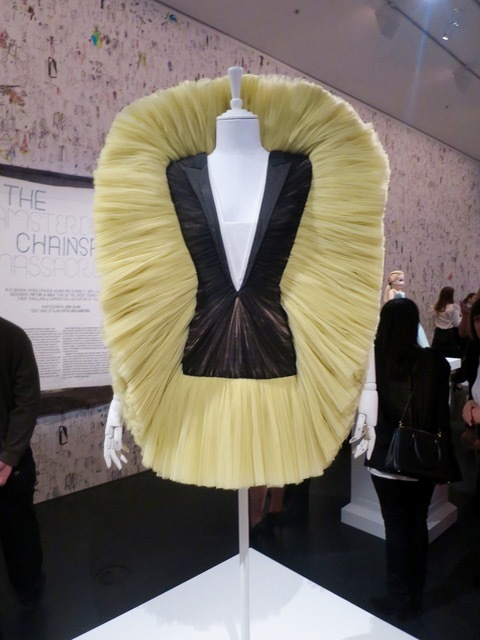 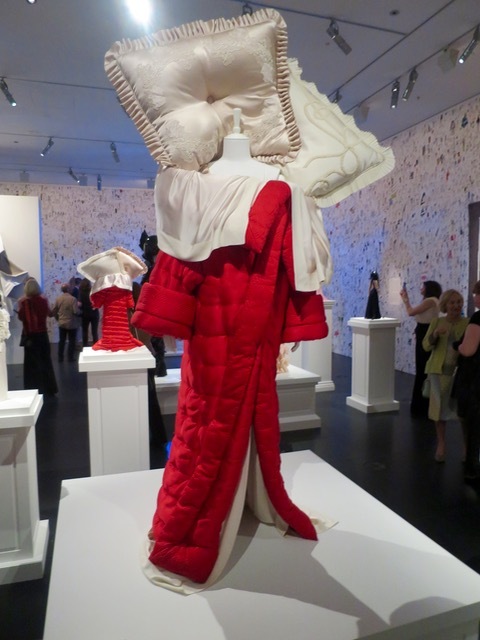 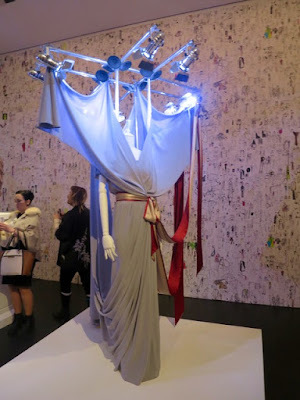 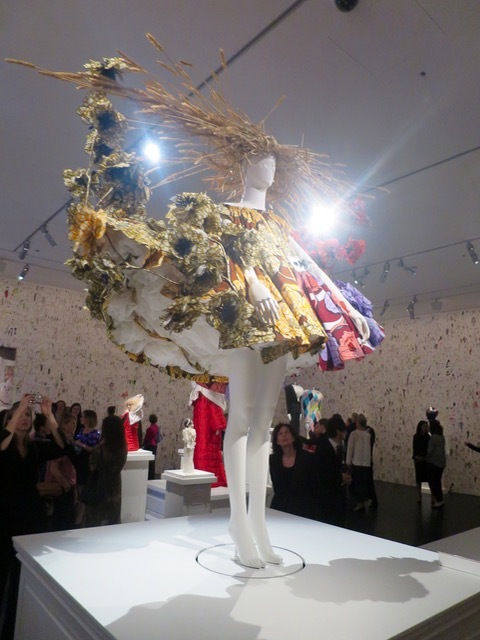 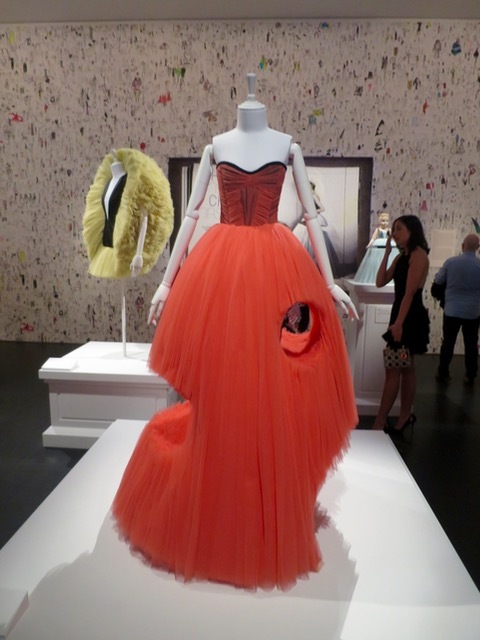 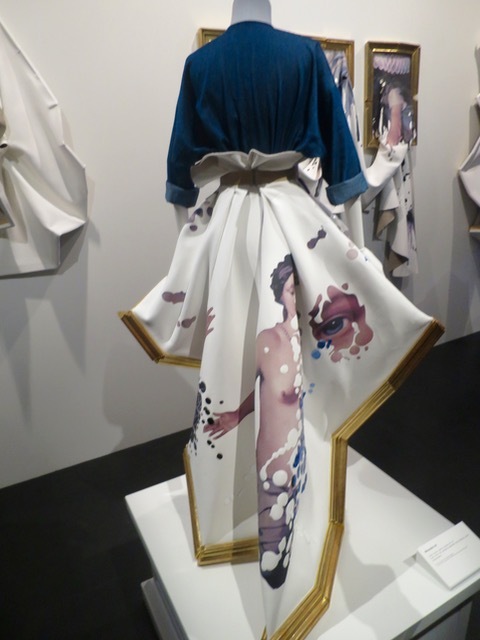 Dutch design duo, Viktor & Rolf, recently opened their "Fashion Artists" extravaganza at Victoria's National Gallery. 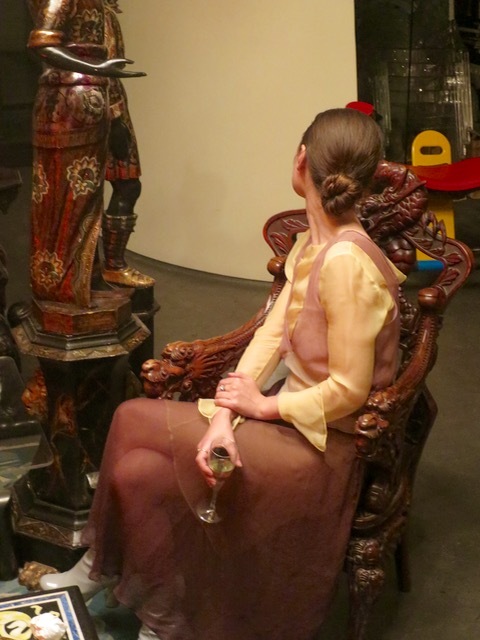 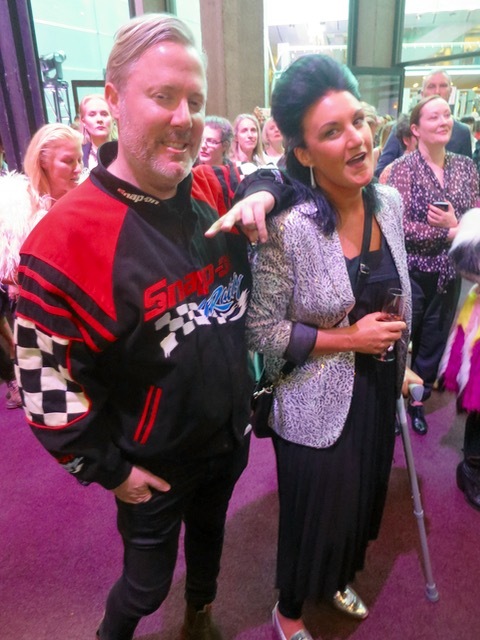 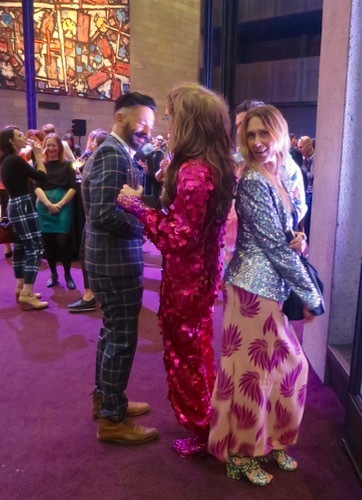 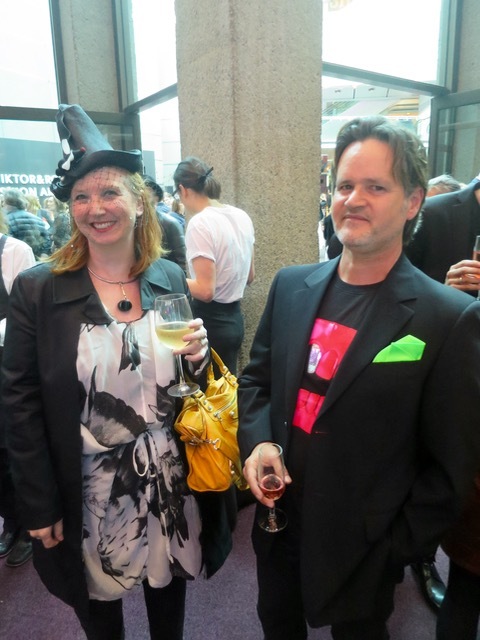 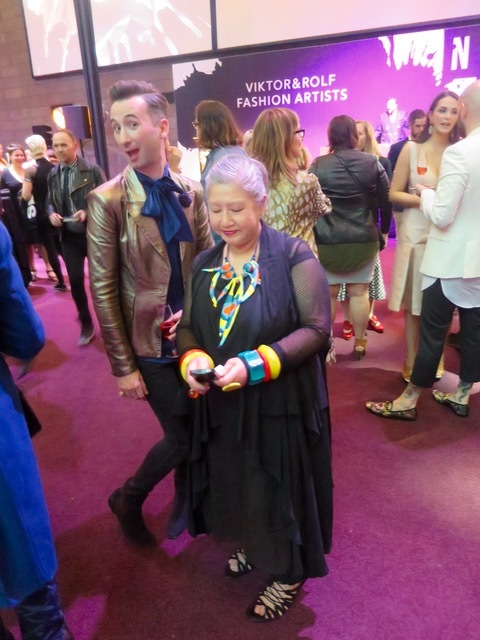 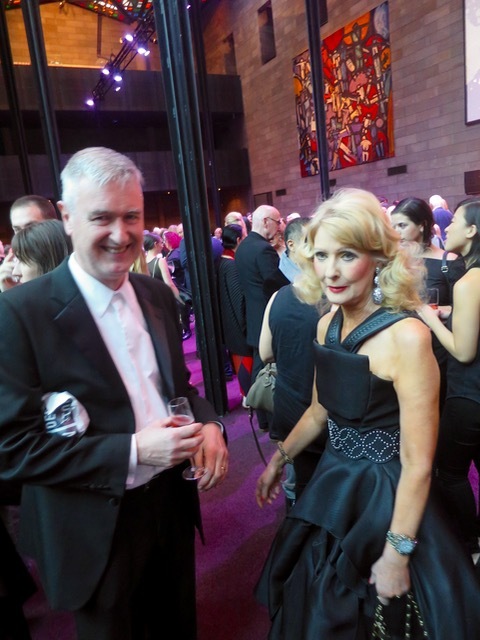 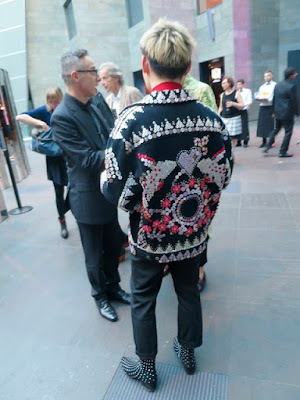 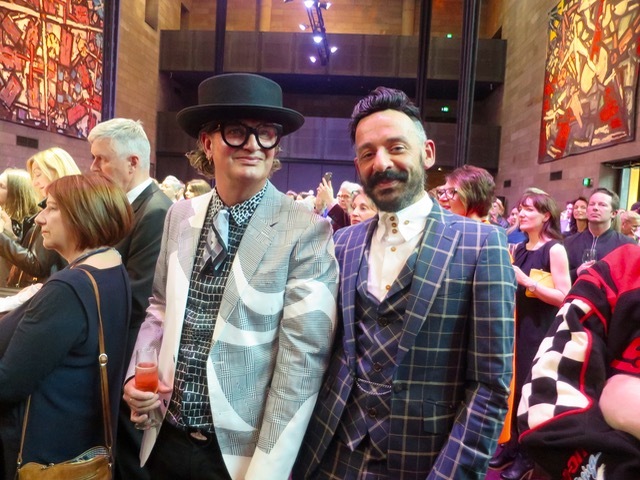 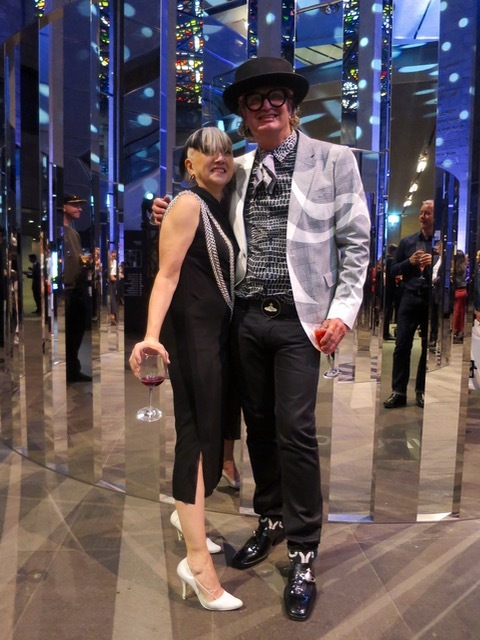 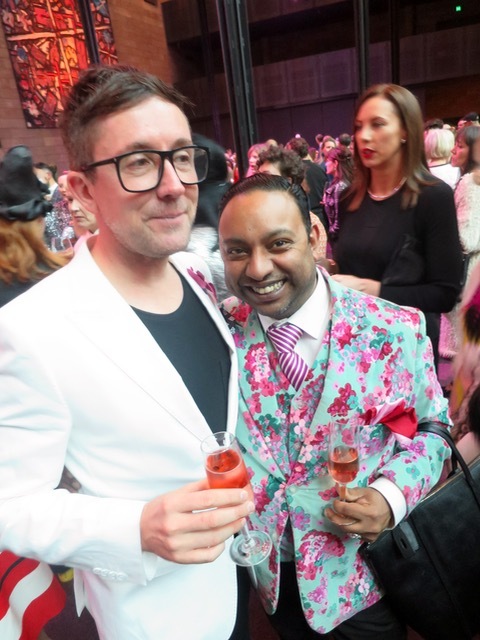 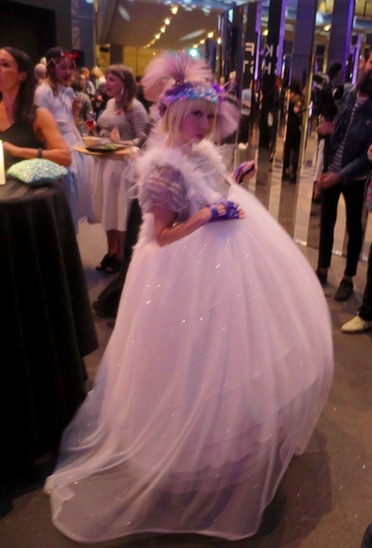 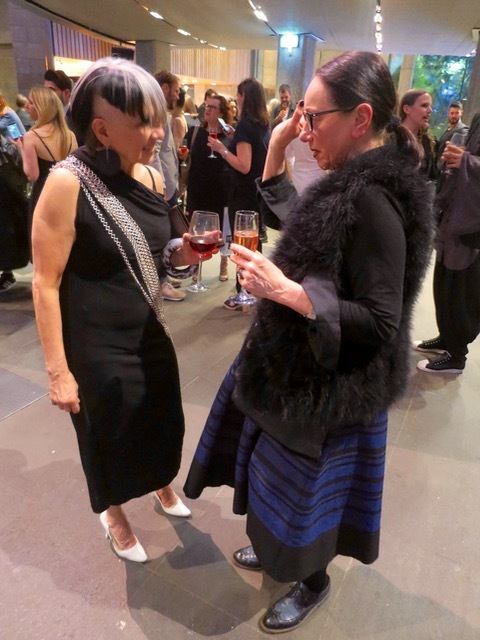 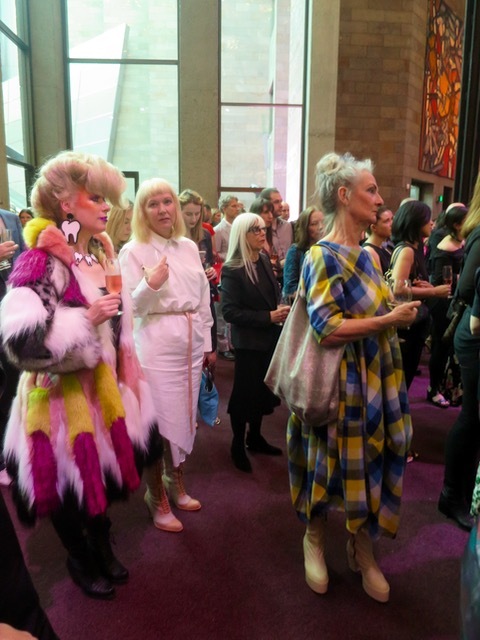 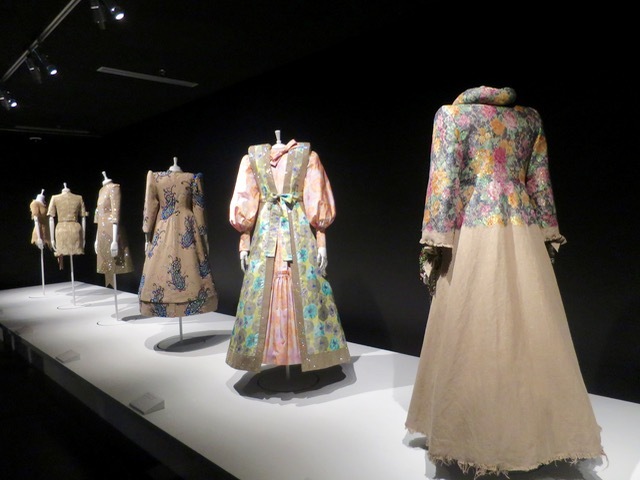 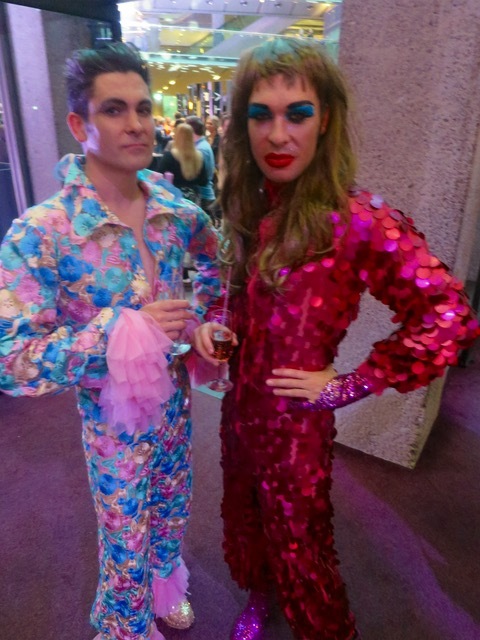 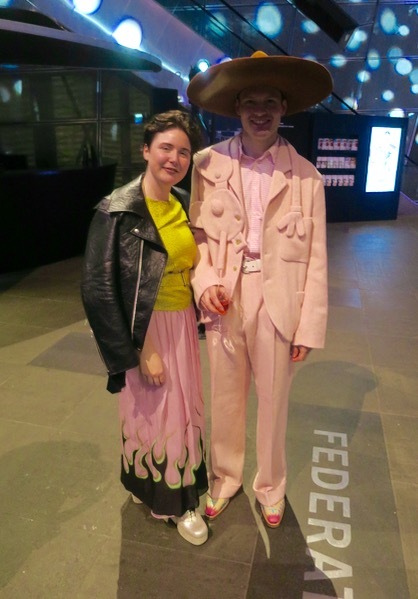 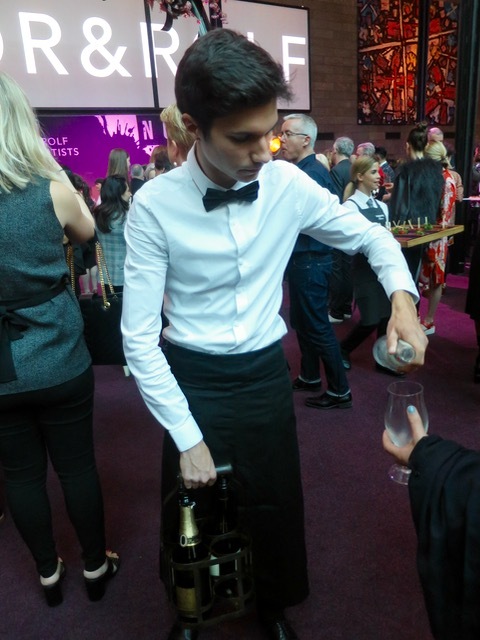 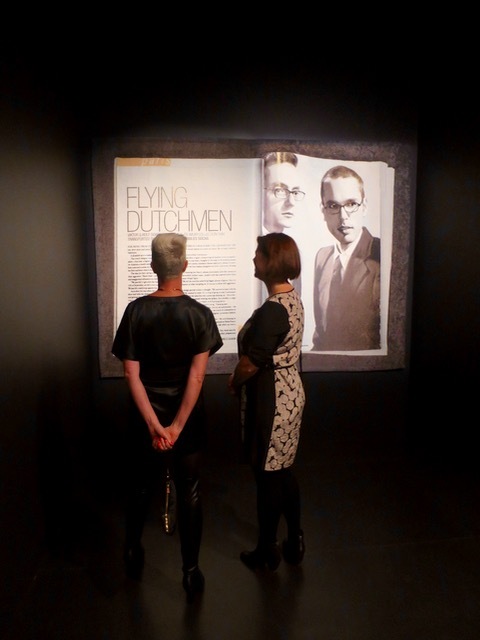 Melbourne rallied to the challenge and a flock of its finest fashion folk descended on the gallery Great Hall to enthusiastically welcome the pair to Melbourne and marvel at their magnificent creations. 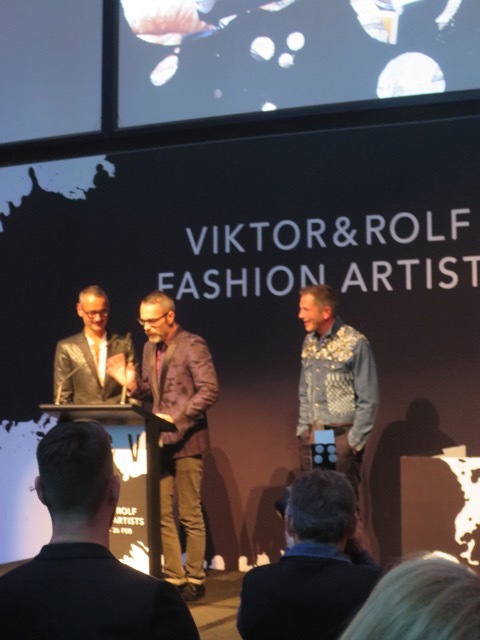 Viktor and Rolf. 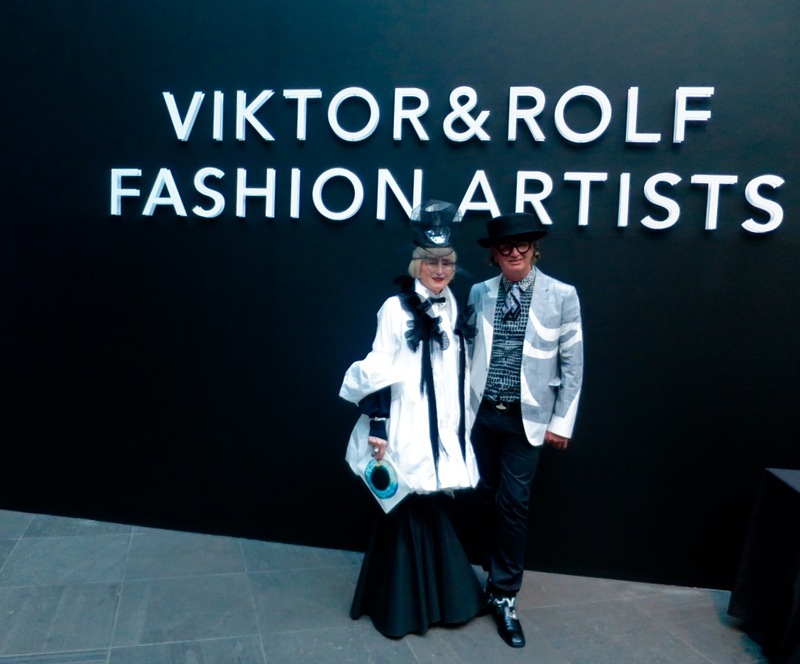 Fashion Artists. 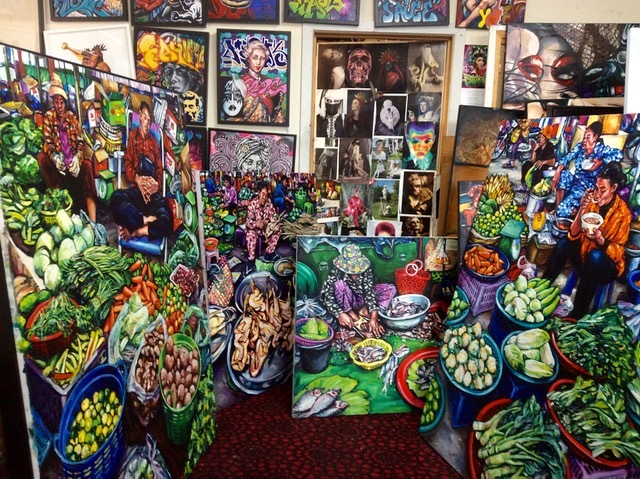 New painting from my trip to the markets of Battambang in Cambodia earlier this year.